Ready for two great sample letters asking for donations to help with the writing of your fundraising letters! Use these samples to inspire your writing, give you a guideline of 'what to write', and simply, to get you started. Which is the most important part of your letter and the part that will impact your potential donors the most. Your cause's story needs to be written in your own voice and with your own passion! So make sure you only use these samples as they are meant to be used... as guidelines! 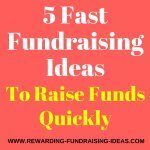 For fundraising letter writing tips read here. 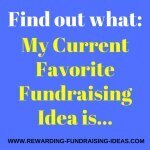 Want EVERY SINGLE Sample Letter on Rewarding Fundraising Ideas? Then click here to download. Please note: Both these Sample Letters asking for donations have been edited to preserve the real names and addresses of the people involved. I am writing on behalf of the Lonehill Children's Center. Over the past four years we have been providing children from our surrounding community with free care, counseling, tutoring, and mentoring. Many of these Children come from broken or abusive homes and our centre is a haven for them, whenever they need it. This is only made possible though through the generous funding we have received from members of our community and the citizens of Atlanta like you. 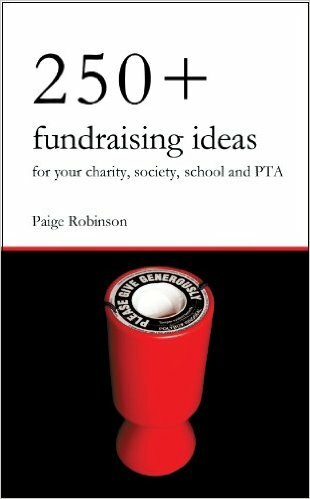 This year though we are specifically seeking donations to fund the building of our library and the purchasing of books to fill it. As an educated person like you would understand, the access to books is of extreme importance to the development of our kids. PS. Please remember that you are welcome to come down to the centre at any time to see exactly what your funds will be going towards. Just contact myself to book an appointment. Want ALL the Sample Letters on this Website? 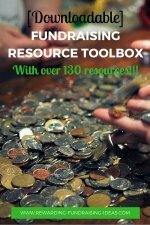 Click Here to download these 2 Sample Donation Letters, PLUS MORE! The Edwards Quadriplegic Centre is a home that provides for over 22 Quadriplegics of different age, gender, and race. Quadriplegics like Frank, who moves his wheelchair through a toggle operated by his chin, and who has to be bathed and fed by the staff at the home every single day... Basic human functions that he cannot do himself. If it wasn't for the dedicated services of our home and staff, someone like Frank would not be able to survive. Our home and its services make life bearable and in fact, enjoyable for all our members! Our annual auction is coming up and it is fundraisers like these that enable us to help Quadriplegics like Frank and keep our centre open. 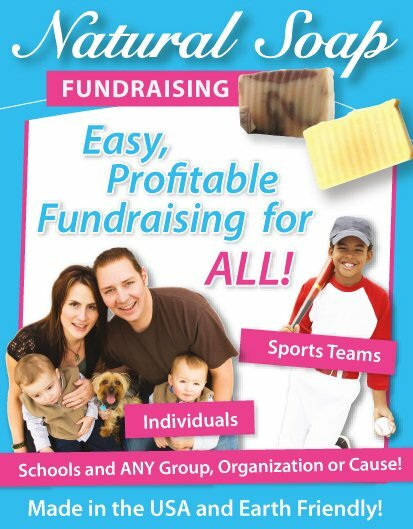 As you may know we rely heavily on the donation of auction items from friends and supporters of ours. As the owner of McGuire's appliances we are reaching out to you in request for the donation of auction items for our annual auction. 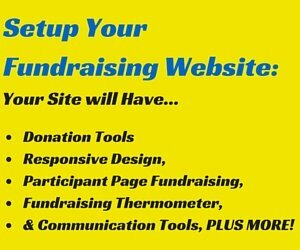 Not only will your donations benefit our home and the quadriplegics that live in it, but it will also benefit your business through the marketing value that you will receive from the auction event. Our annual auction is very well attended and is supported by people throughout the KwaZulu-Natal province. You will also receive promotional value through our online presence (Website, Facebook Page, etc.) and the promoting that we do for the auction! If you have any questions regarding our centre or the auction please feel free to contact us through the given details. One of our committee will be contacting you anyway though in the next few weeks in regards to our event. If you are able to support us through the donation of auction items we would highly appreciate it... And so will our Quads! PS. 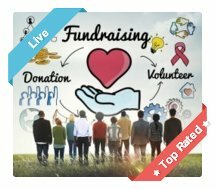 We are obviously searching for multiple donations of items from different stores and merchants, but, if you are only able to donate one item, it will still make a huge difference. We thank you for your support in advance! 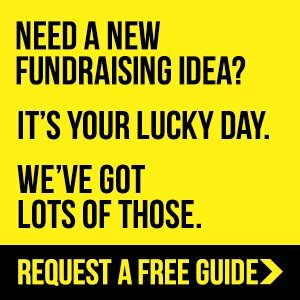 I hope that these two Sample Letters Asking For Donations will give you the guidelines and inspiration to get started with your fundraising letters. 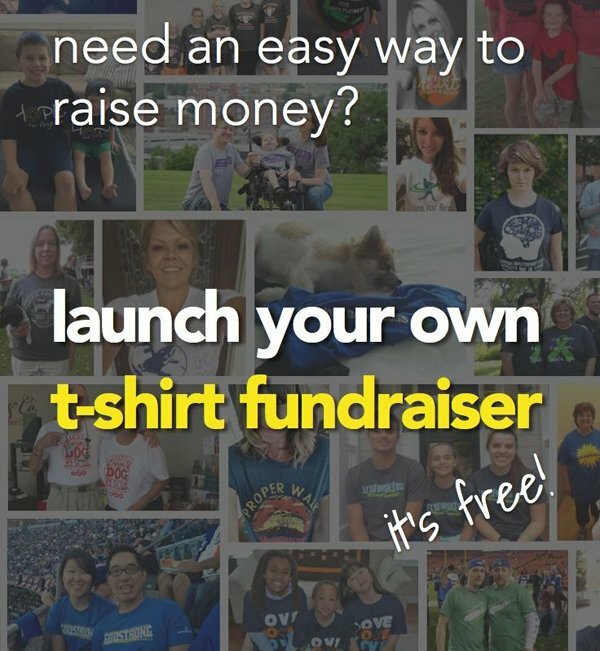 Be sure to read the fundraising letter tips before you get started though! And if you have any samples that you would like to share yourself then please send them in through this form. 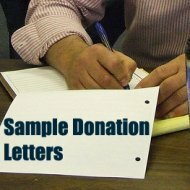 Click Here to download these 2 Sample Donation Letters, PLUS 3 MORE!